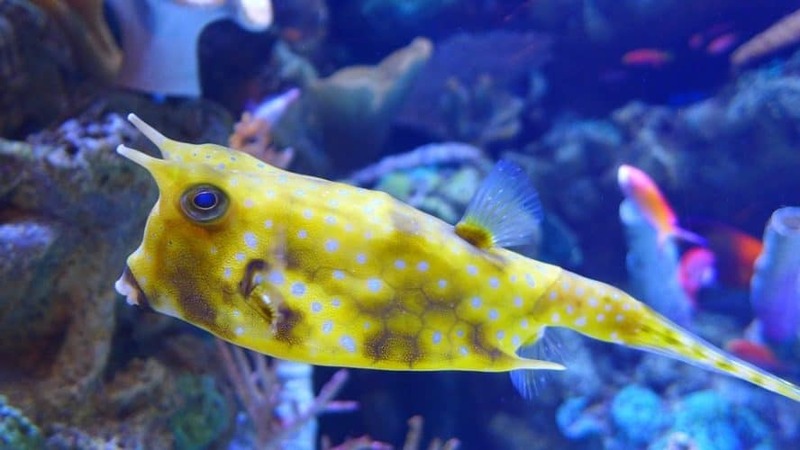 Longhorn cowfish is a saltwater cowfish that is typically known for its boxed shape, spotted yellow coloring, and two bull-like horns situated on the top of its head. Aside from that, it is also known for being curious, easily startled, and an absolute wonder to look at. If you’re thinking of taking care of one, it’s only understandable that you want to know how long you can expect it to survive. Good news: with proper care, longhorn cowfish can live a long time, even if it’s kept within the confines of a home aquarium. In this article, we’ll be talking about the average longhorn cowfish lifespan and how you can improve your cowfish’s life expectancy. Out in the deep blue ocean, longhorn cowfish typically live around 8 years. It’s not unheard of for wild cowfish to live longer than 10 years in their tropical homes, though, where they can get the most ideal level of activity and grow to their maximum size of 20 inches. Understandably, cowfish in captivity can’t live as long or grow as big as cowfish in the wild. But the average longhorn cowfish lifespan still isn’t bad even when it’s held in captivity. Generally, pet cowfish can live anywhere from 2-8 years and can grow up to 16-20 inches in size. Of course, like with any fish, many factors can affect the the cowfish’s average lifespan, such as aquarium conditions, nutrition, and stress levels. If you want to improve your cowfish’s life expectancy, you have to understand the key factors that determine how long your cowfish is expected to survive on average. Longhorn cowfish are Saltwater fish, which means that your aquarium conditions have to match what they are normally used to in the ocean. They need to be kept in a constant temperature of 72 to 80 degrees Fahrenheit, with a pH of 8.1 to 8.4. dKH 8-12, pH 8.1-8.4, sg 1.020-1.025. They also require a tank that is at least 150 gallons, but if you can afford it and have space for it, preferably 250 gallons. Make sure to keep the waters calm, as they aren’t very good in turbulent waters. When you first buy your cowfish at your local pet store, they may seem like small fish that would be happy in confined spaces. However, this is not the case. Cowfish can grow up to 16” in a home aquarium, and like most saltwater fish who are used to the vast expanse of the deep blue, they need plenty of space to explore and roam around. Longhorn cowfish will also be happiest in aquarium tanks with lots of live rock and live sand, which they use as shelter and grazing grounds. Like their mammalian namesake, cowfish are huge eaters. As omnivores, they eat almost anything that they find interesting. Cowfish greatly enjoy eating, and if only they could, they would eat literally all day. Out in the wild, they can usually be found searching in the sand for benthic invertebrates and looking for other yummy snacks to eat. In your home aquarium, though, you have to be careful to give them the proper nutrition that they need in order to grow big, strong, and healthy. Cowfish are not picky eaters at all and apart from their regular staple foods that you provide 2 to 3 times a day, you can also let your cowfish snack on all kinds of organisms like marine algae, small shrimp, live snails, and even tiny fish. We feed ours 3 times a day with TetraMarine Flake Food and 2-3 times a week we feed them live foods and frozen finely chopped cockles, and other meaty foods. .
Longhorn cowfish are easily startled fish. 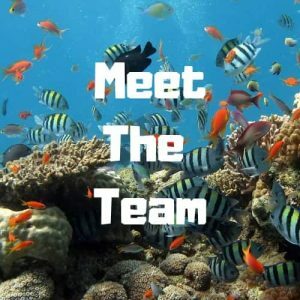 They are curious but tend to be shy, especially if they encounter new tankmates who have already established dominance in the tank. 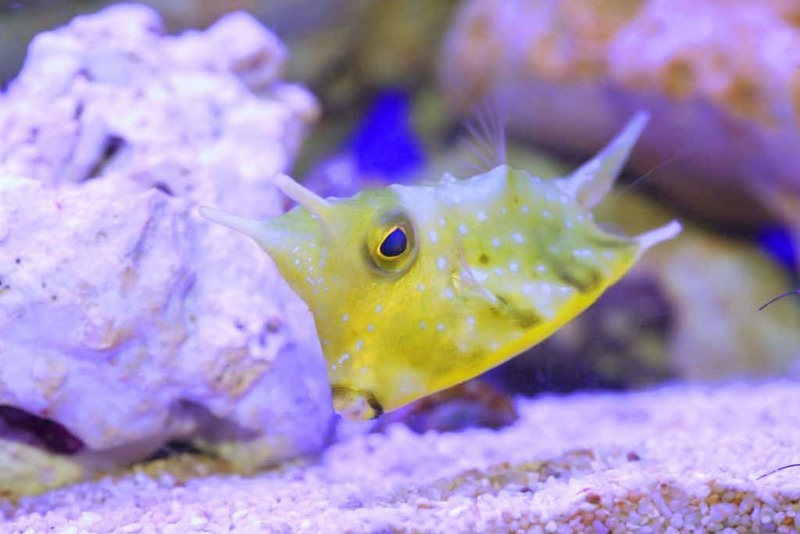 If you want to improve the average longhorn cowfish lifespan, you have to make sure that your pet’s stress levels are always kept at a minimum. High stress for the longhorn cowfish is not only unhealthy, it can also be downright fatal. When longhorn cowfish are stressed, they release a special toxin called ostracitoxin, a kind of ichthyocide. The poison is strong enough to kill not just your cowfish, but also all other fish in your tank. This makes taking care of cowfish extra difficult since you have to keep checking on your fish as often as you can. Obviously, there are some factors that you have absolutely no control over like genetics and specific breeding conditions. You don’t have to beat yourself up if your cowfish doesn’t end up achieving the long and fulfilling life that you planned for it. Genetics, for one thing, can be a pain even for experienced breeders. Some cowfish are just not meant to live long, and those cowfish can transfer that trait to their descendants. Breeders who are serious about their job will be very selective in these cases, but it’s inevitable that things can go wrong sometimes. If you, like us love Longhorn Cowfish then you have to read 7 Little KnownCowfish Facts. Longhorn cowfish are beautiful, unique, but difficult fish to care for. In captivity, they can live up to 8 years, provided that they are well taken care of. 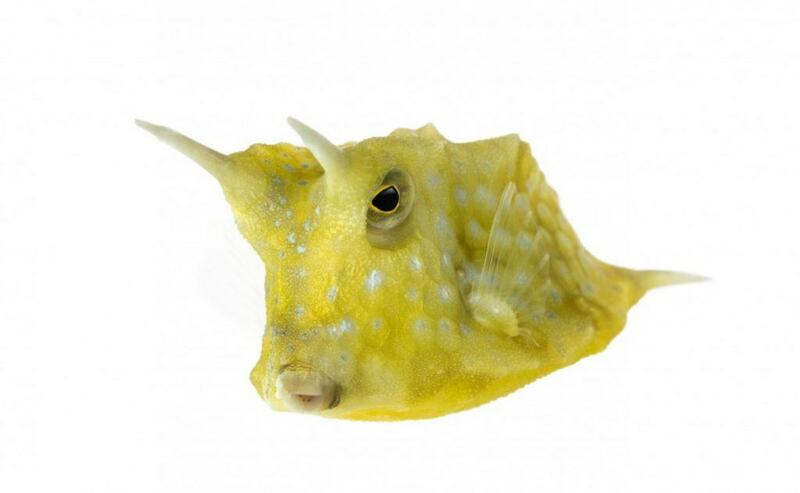 For more information on Longhorn Cowfish then read our Complete Guide to Keeping Cowfish. If you Longhorn want to improve the life expectancy of your beloved pet, make sure to maintain proper aquarium conditions, provide it with abundant nutritious food, and keep its stress levels low at all times. Happy fishkeeping!